I am writing this letter to describe our experience of robotic-assisted laparoscopic surgery as an alternative to the open surgical methods described previously in allograft ureteric strictures. 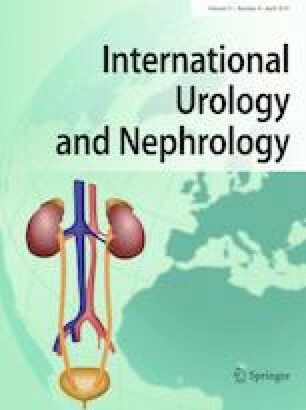 Ureteric stricture is one of the most common reasons for allograft dysfunction, occurring in 2–10% of all patients undergoing renal transplant surgery. Various open and endourologic techniques have been employed in the management of ureteric strictures. Endourologic procedures are performed in majority of patients as an initial intervention aimed at restoring the renal function [1, 2]. Open techniques include ureteric reimplantation, ureterocalicostomy or pelviureterostomy to native ureter, pyelovesicostomy and ureterovesicostomy to Boari flap .